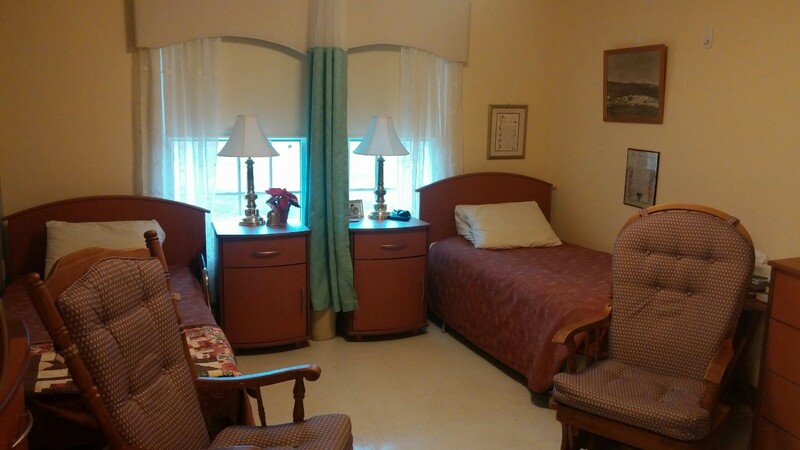 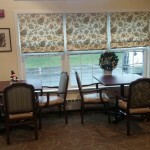 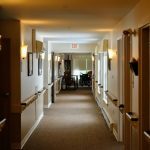 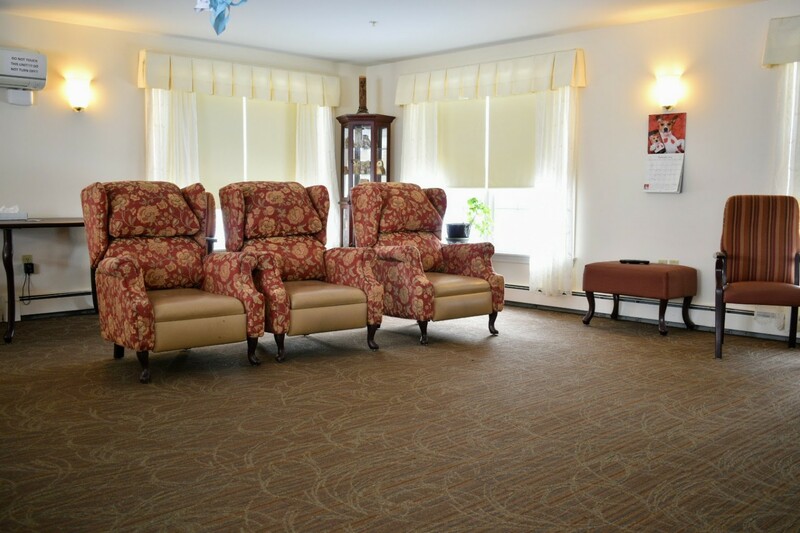 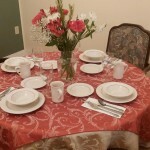 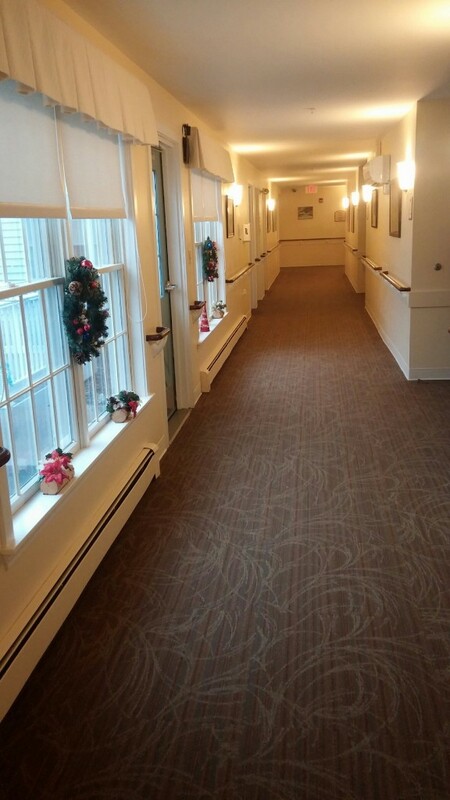 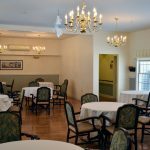 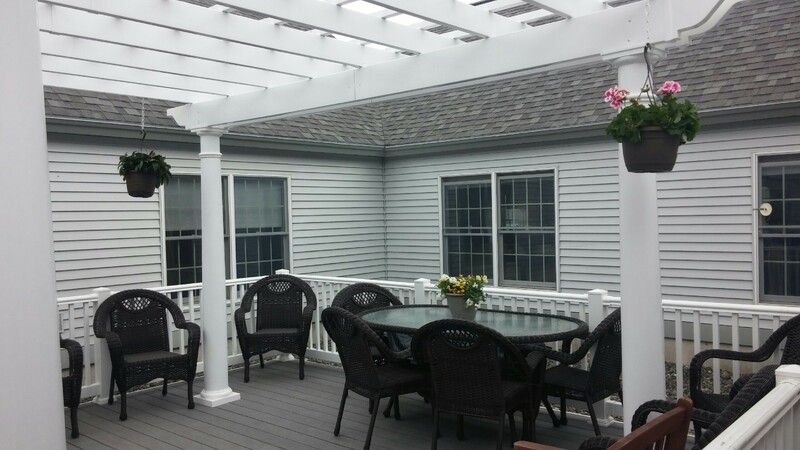 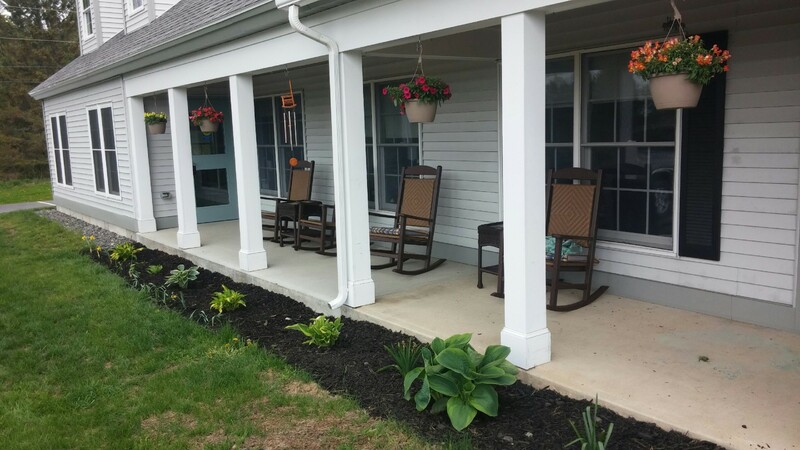 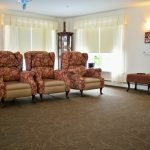 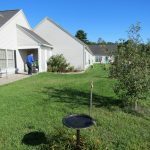 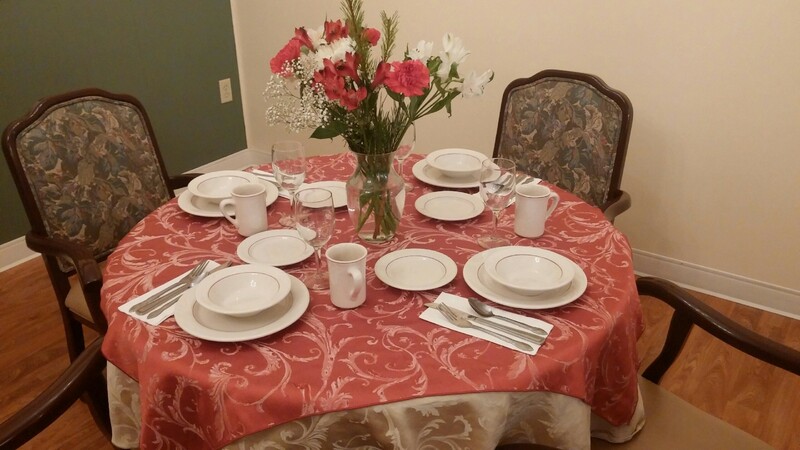 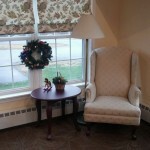 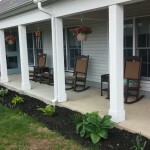 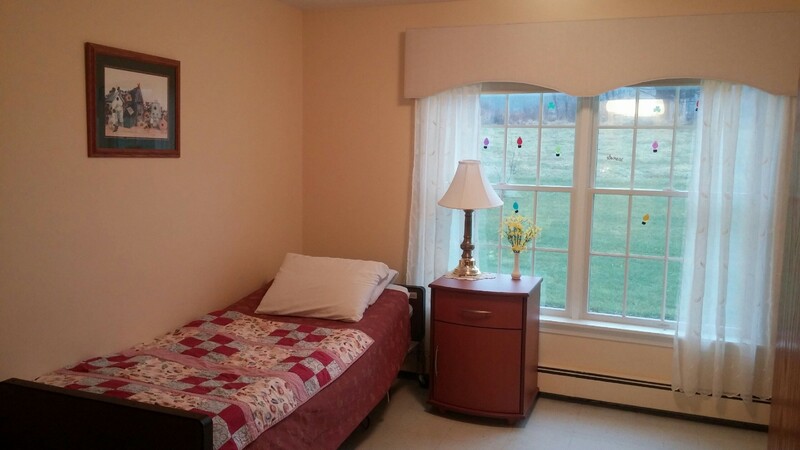 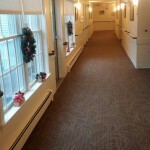 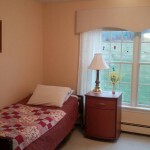 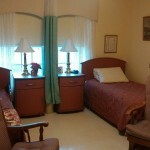 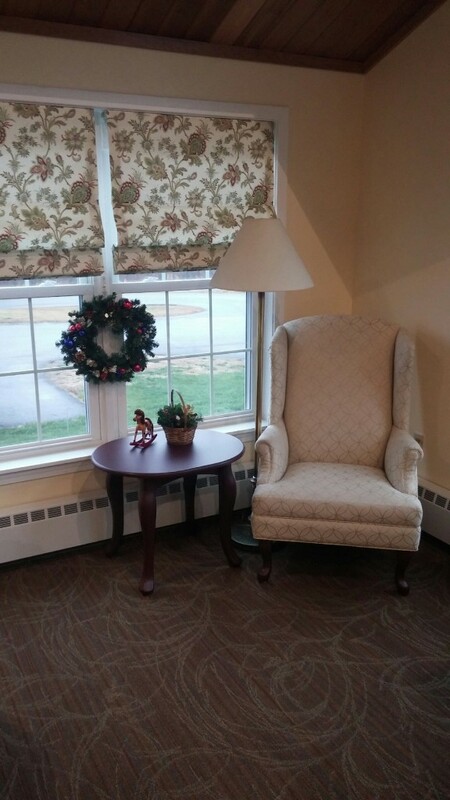 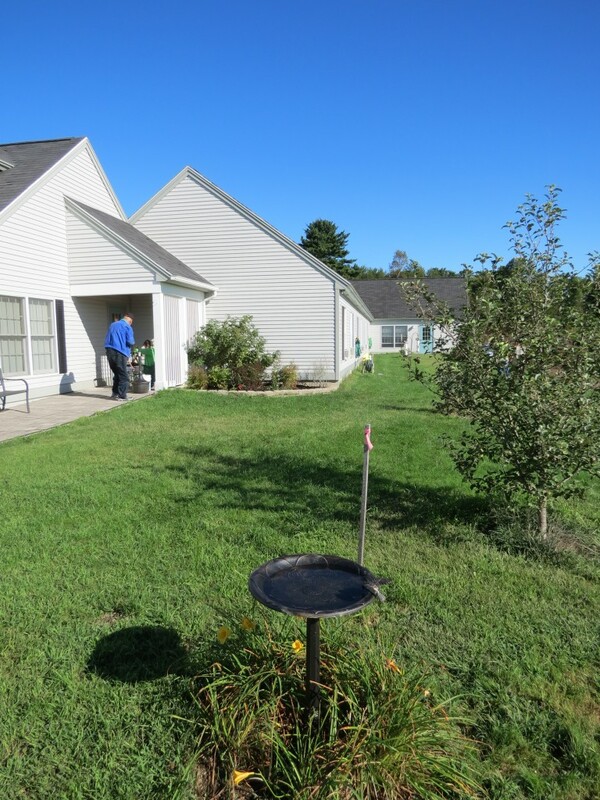 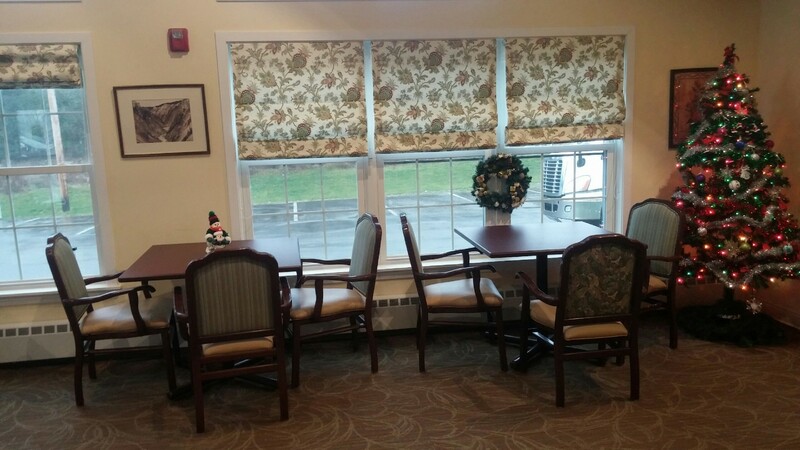 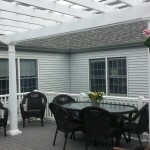 Pleasant Meadows is a 29 bed residential care facility located in Dover-Foxcroft, Maine. 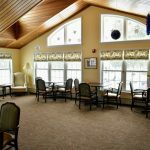 The area boasts a wide variety of year round indoor and outdoor activities, including public libraries, shopping, and walking trails. 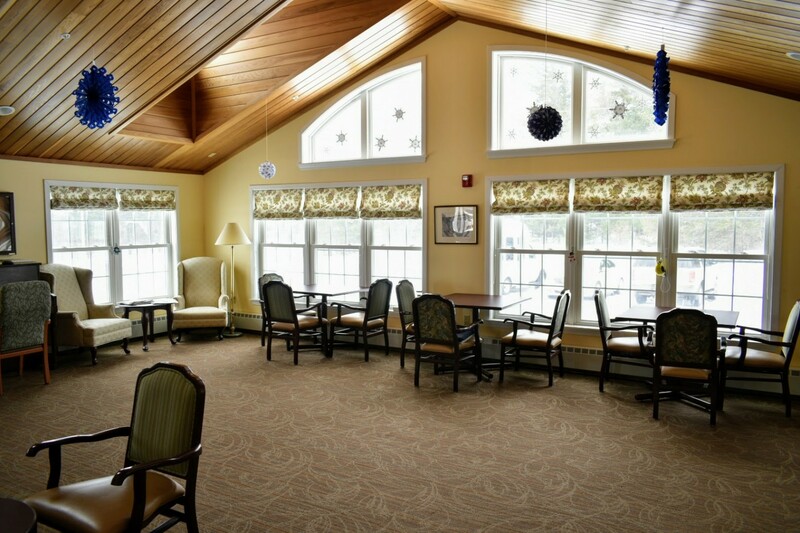 Dover-Foxcroft is an active community and is also home to Mayo Regional Hospital, and a wide variety of other health care options. 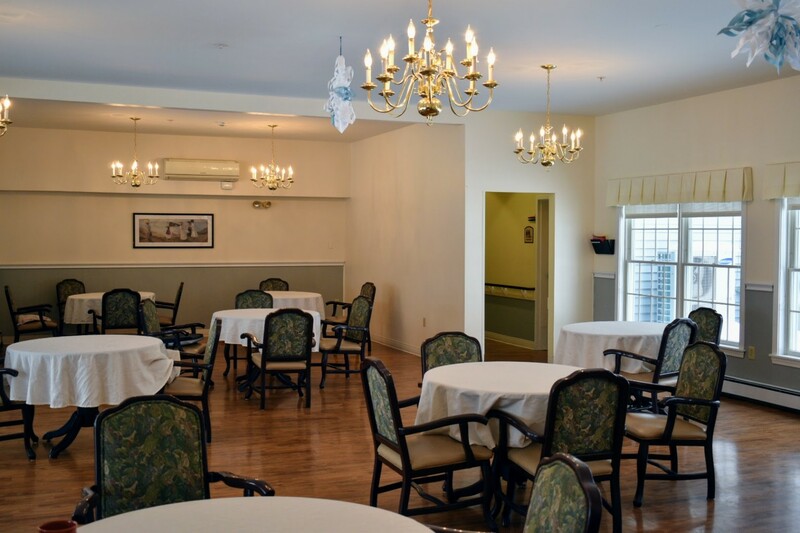 We strive to make sure every resident at Pleasant Meadows Estates enjoys the highest level of comfort. 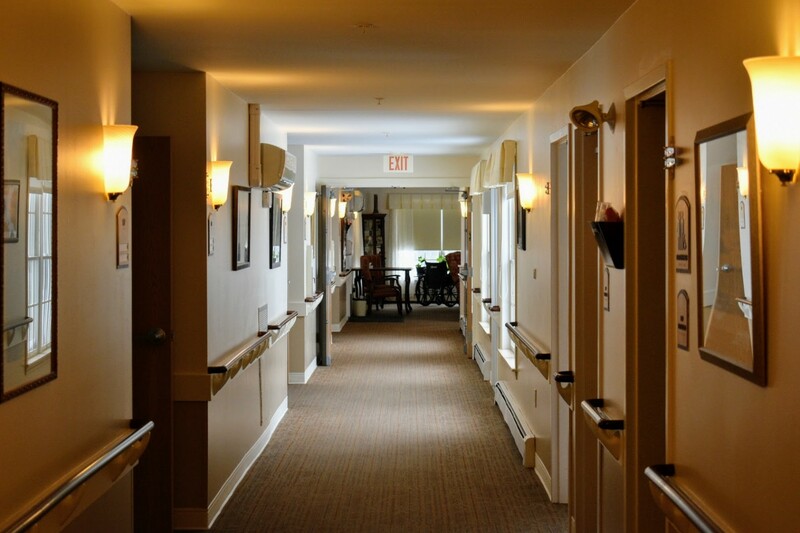 From well-appointed bedrooms, dining areas, living rooms and lounges, each space is carefully designed to meet our residents’ physical and emotional needs.